In the mood to make some music or to write a song to declare your love but you know nuts about music theory? Don't worry, here is an easy way to start making some music. This is my first ever video guide on Candy Crush. I have not done any video guides so far as I do not find them particularly useful for players who are stuck on a level. This is because the layout of candies at the start each time is never the same even for the same level. So how useful is a video guide other than for the creator to maybe show off his Candy Crush score? 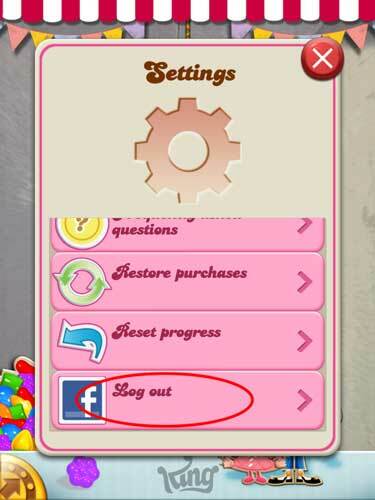 Candy Crush Video Guide with a Difference! For this Flickrshare's video guide to Candy Crush Level 477 and future video guides (if any), I have added some tips as the video plays. These tips are meant to be applicable and useful in any situation for the same level, so it is important for the viewer to turn on Annotation when watching this video, otherwise you will miss the important tips! Although, in this video, it is not a 3 star game but I am certain that it will be more helpful to you than any of the 3 stars Candy Crush videos out there! Without further ado, please enjoy my first ever video guide and please leave some comments to help me improve! If you are looking for a pair of running shoes, you are in luck because there will be a time limited sale on Qoo10 for running shoes from Nike, New Balance. Please note that the sellers may not be the authorised dealers, though from the photos of the products, it looked like authentic models that I have seen in authorised shops before. A new episode is now available on the desktop version of Candy Crush. The newest update to Candy Crush mobile version brings the highest level to 425. Get introduced to the Toffee Tornado blocker, if you have not met them yet. Level 463 - The most ridiculous level on Candy Crush, yet! If you have thought that tornadoes were causing ridiculous difficulty on Candy Crush, wait till you try Level 463. Flickrshare hereby declares Level 463 as the most difficult level so far! Firstly, there are way too many jellies to clear for a paltry 15 moves, yes you read it right, 15 moves! Secondly there are mysterious candies that create more jellies when matched! The only thing you can do is to match combos. Most effective in this round is the wrapped and stripped combo. You will get plenty of these two candies in this level, however, to lay them nicely next to each other is difficult because the cascading candies may blow up your wrapped candies before your move. Second most effective which is harder to get is a stripped and rainbow candy combo. If you are lucky enough, a wrapped and wrapped combo is also useful. But I think its hard to get them in this level. So far, I see the only method to clear this level is by utter destruction and HOPE FOR THE BEST! There are plenty of fishes around but they are not effective because they don't really do much to clear the important jellies which are unreachable. That's right, this level is mainly luck based. The latest update to mobile version of Candy Crush Saga now takes you to Level 410! Hurry and download the latest update! Latest Candy Crush Saga update to Level 470 on desktop version now. Get your level passes from your friends! I have used Sony nex-5 camera before and it takes wonderful photos. If you do not wish to carry the bulky DSLR on your trips, the Sony Nex series of cameras offer DSLR quality images in a lightweight and compact camera. This is because the Nex series uses a large image sensor almost similar to the entry levels DSLR and much larger compared to other higher end compact cameras (e.g. Canon S110) that are almost similar in price. In these days, size of image sensors are what it matters in producing quality images, it is no longer the megapixel count. If you want superior images, size of image sensors are what you should be considering instead of megapixel count. Plus you have the option of changing lens on the Sony Nex camera like a DSLR, except that the lens are somewhat pricey and proprietary to the Sony Nex system only. For this low price of $650 now, it comes with a 16-50mm lens which is sufficient to cover most of the angles you would be taking on a holiday trip, i.e. good for close ups portraits of people/animals/plants/interesting objects (50mm), near distance group photos as well as wide angled scenery (16mm). If you are going for image quality without breaking your bank, this is a good camera to invest in. I am still using mine which was the first generation of Nex-5. 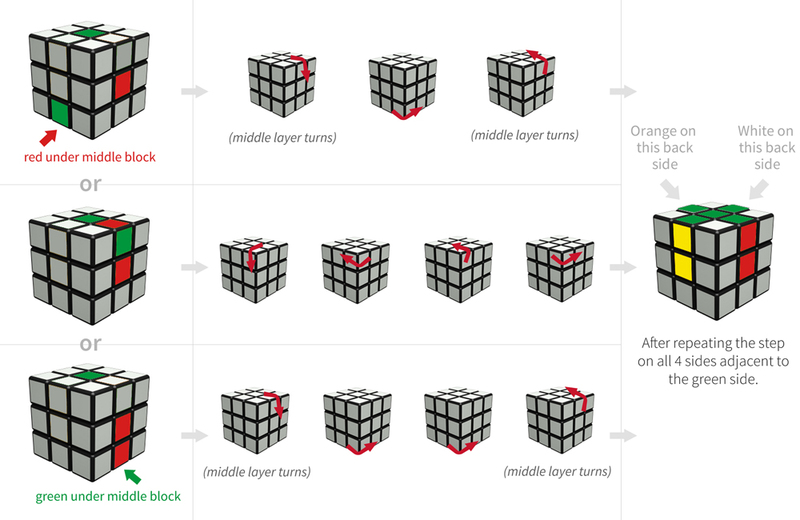 Prioritize your moves to clear the cupcake tiles in the middle column and the bottom & sides first. Clearing the cupcake tiles early means more candies on board for you to make your moves, giving you more options. The other jelly tiles can be secondary as the cascading candies can help you to clear some, if not all of them. Stripped candies can also be helpful to help you clear the cupcake and jelly tiles, so use them where it makes the most useful impact. Even more useful are combos of stripped and wrapped candies. Use these combo to clear massive amount of jellies!